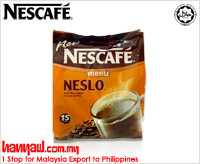 As Maggi is to noodles, similarly Nescafe is to coffee. 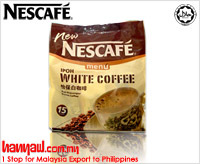 The well-accepted coffee brand offers a range of blends in a bid to suit all tastes. 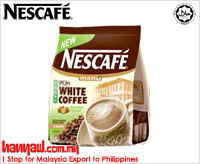 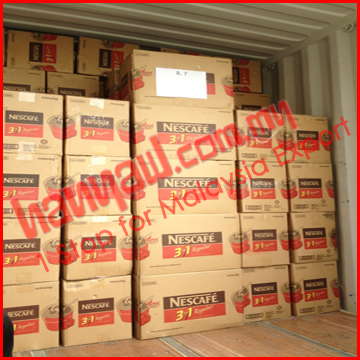 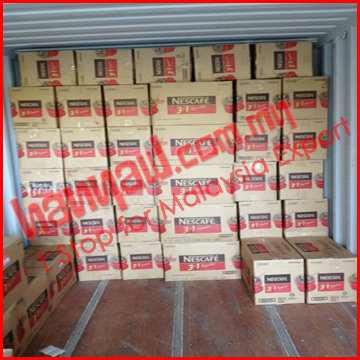 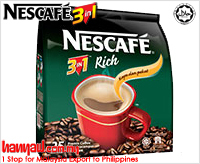 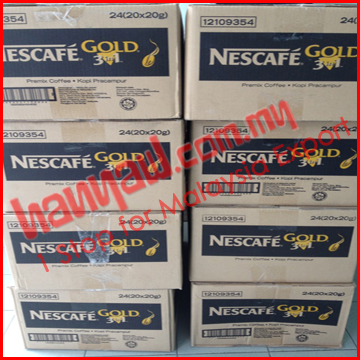 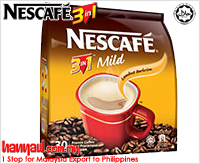 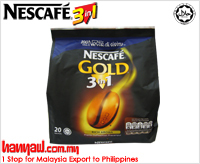 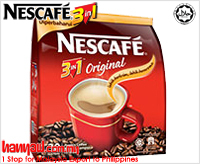 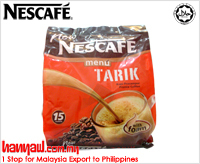 Nescafe Coffee is loved by general populace because of its superior quality, coffee expertise and coffee pleasure. 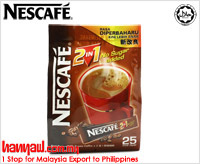 Interestingly, every second around 4000 cups of Nescafe are enjoyed by people across the world at different venues like cafes, dining restaurants, workplace, leisure venues and cafeterias. 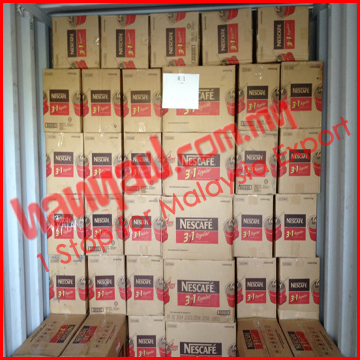 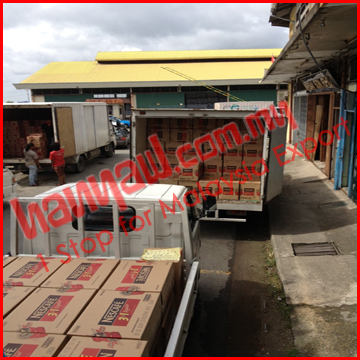 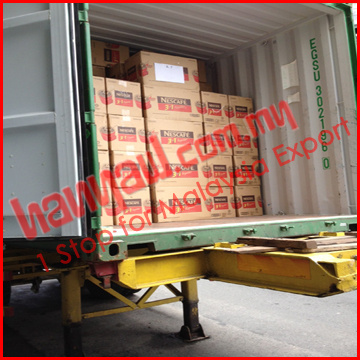 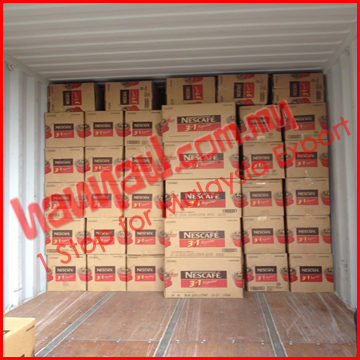 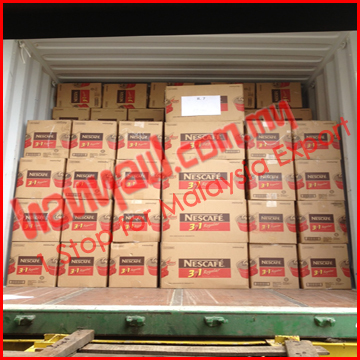 Being one of the leading grocery suppliers in Malaysia, Han Yaw provides your access to world’s finest quality coffee.